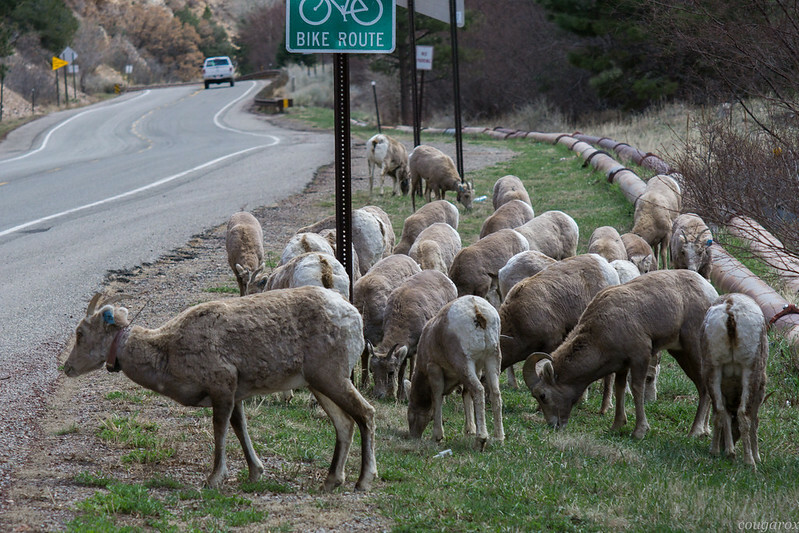 For some reason, I got distracted by sheep today; Bighorn sheep to be exact. Out they popped from my archive, and I suspect that there are more lurking in there. If and when they do, I’ll add them to the album. I captured these over the span of several years, mostly when I was working as a “met man” in their habitat, but also just hiking around in the Carson National Forest. I’m pretty sure that there are more from other forests in New Mexico and Arizona, but that those are the lurkers in the archive.